In 2016, Mayoral celebrated 75 years of "making friends". 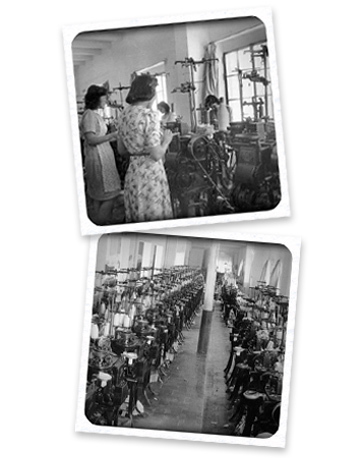 Throughout its history, you can discover thousands of stories, key moments, and decisions that have set our course… The most curious aspects are in its origins: what began as a modest company dedicated to the production and commercialization of socks and tights (‘Domínguez Toledo” in 1941), now has become a large group with international recognition and is an icon of Spanish fashion worldwide. Later, in the early 70’s, Mayoral Moda Infantil was founded, which is now the current parent company. Today, Mayoral is an integrated producer of fashion that has the capability to offer its customers (retailers) all types of coordinated garments and ready to present to the consumer (boys/girls).